August 13, 2016 August 13, 2016 Isaac J Bediako 0 Comment Mikel Obi, Nigeria Olympic team, pay their hotel bills in Sao Paulo.Salvador when they couldn’t pay their hotel bills in Sao Paulo. 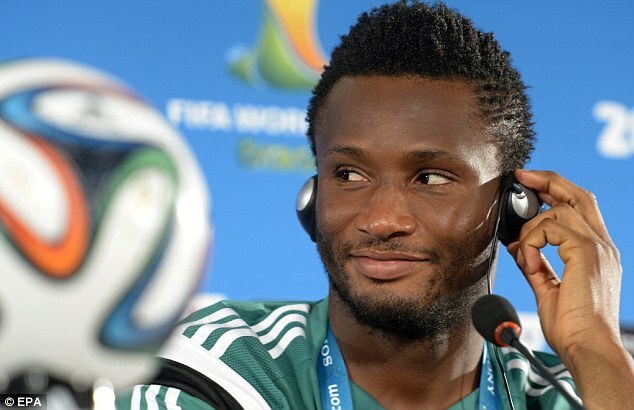 The first time it was reported that Mikel Obi saved the Nigeria Olympic team from debt, he denied it in Atlanta before the games. Now, there is a report that Mikel has spent$4,000 to make sure that the team didn’t miss their flight to Salvador when they couldn’t pay their hotel bills in Sao Paulo.The team was held to ransom until Mikel came to their rescue. A source said “We just arrived Salvador now from Sao Paolo. We nearly missed our flight because of unpaid bills in the hotel. The hotel held us to ransom”.The problem was that all the additional officials in Brazil are the responsibility of the Nigeria Football Federation, who said they will pay for them, but they did not pay for them again. When a call was put across to the honourable minister of youths and sports, he said that the bill should be on him but that his credit card didn’t work. “So, the hotel bills of these other officials, about five of them cost the sum of over $4,000.